Sun Sui Wah Seafood Restaurant has been a renowned restaurant in Hong Kong for over 30 years, especially well known for its roasted squab. 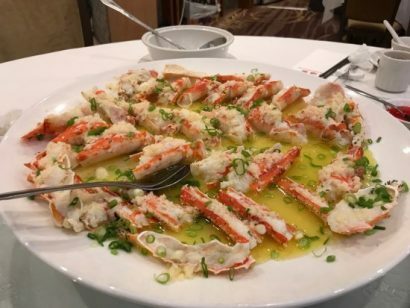 Now in Vancouver and Richmond, they are bringing their world-famous seafood, dim sum and Cantonese cuisine to satisfy the palate of gourmets in the lower mainland. 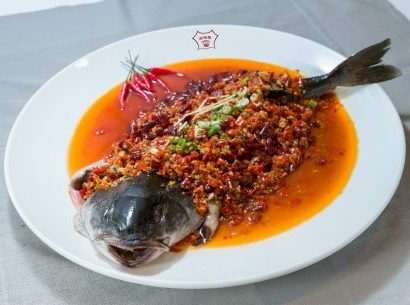 As one of Vancouver’s busiest and most iconic Chinese restaurants, it’s popular with the Chinese and non-Chinese locals. The food is traditional, space welcoming, and the prices are reasonable.